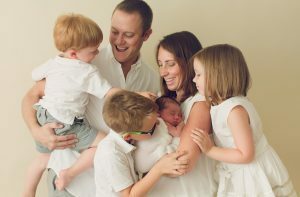 Dr. Ryan McCall was born and raised in Effingham, Illinois. 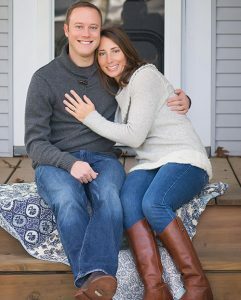 He graduated from Indiana University with a Bachelor’s Degree in Biology and Chemistry and met his wife Meredith while riding in the Little500 bicycle race. He attained his dental degree in 2008 from the University of Illinois School of Dentistry. After years of experience in Durango and Fort Collins, Colorado, in 2013 Dr. McCall and his family returned to Indiana to start McCall Dentures. 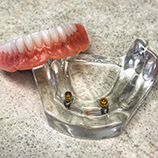 In addition to refining his skills through continuing education classes each year, Dr. McCall also lectures to his colleagues on the positive impact dentures have had on his practice! 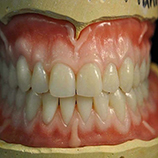 After only a few months, Dr. McCall realized there was a growing demand in Indiana for quality dentures. His in-house dental lab in Indianapolis produced the best possible dentures possible and showed a high-acceptance rate from his patients, so in 2015 he opened the Lebanon location. 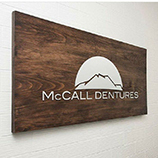 In February 2018, the McCall Dentures Kokomo office will open it’s doors.